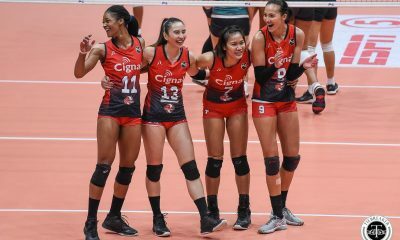 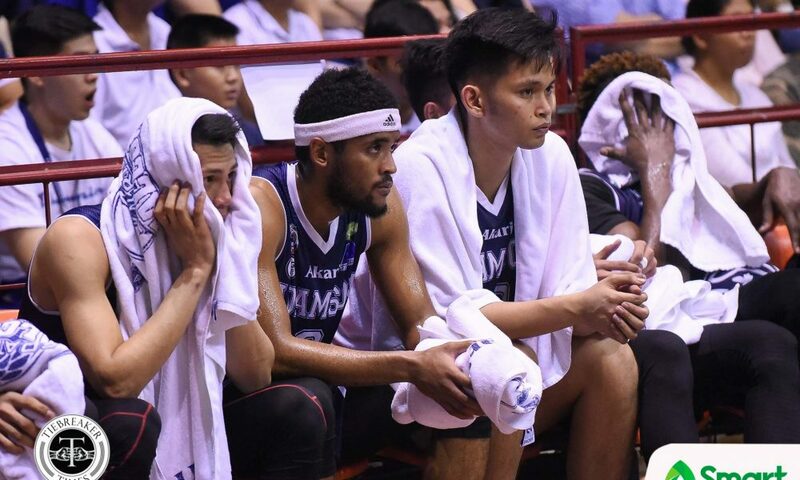 It took 54 days, but the defending champions were finally able to exact vengeance at their early-season tormentors. 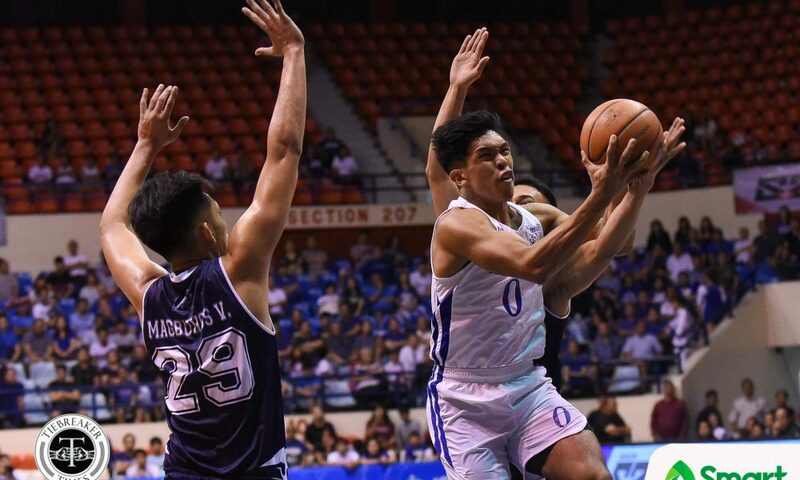 Behind their stiffing defense, the Ateneo de Manila University Blue Eagles ground out a 62-48 victory over the Adamson University Soaring Falcons, Sunday evening at the Ynares Center in Antipolo City. 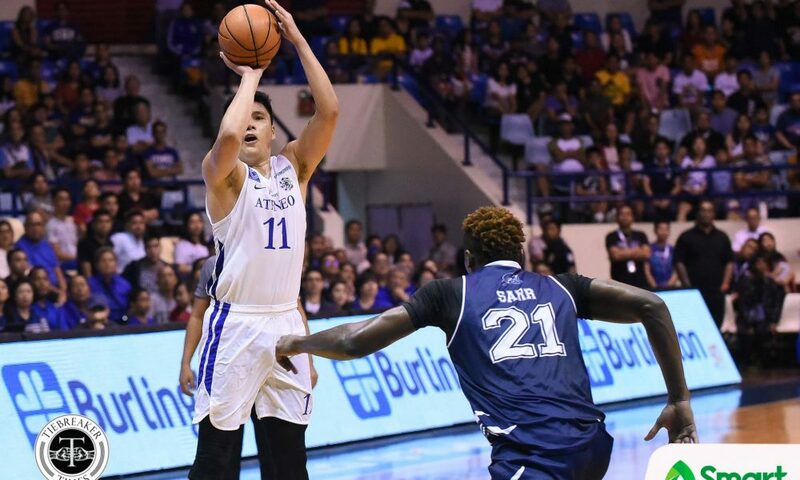 The Blue Eagles now perch atop the UAAP Season 81 Men’s Basketball standings with a 10-2 record, clinching at least a playoff for the important twice-to-beat advantage. 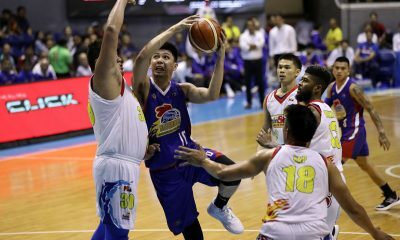 Moreover, they were able to exact vengeance on the 8-3 Soaring Falcons after losing to them on last September 11, 70-74. 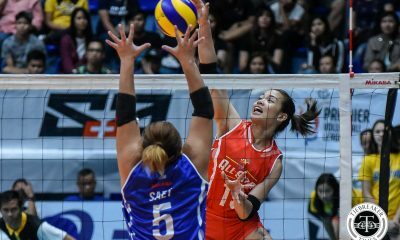 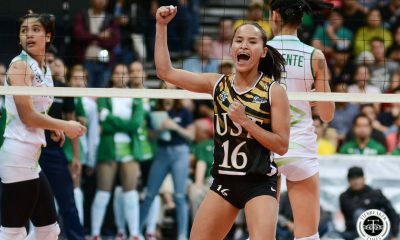 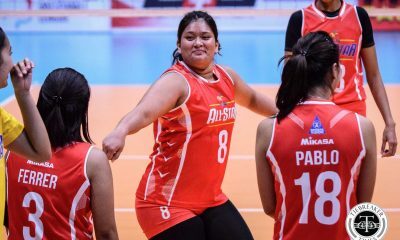 And defense was the name of the game for the stingiest team in the league, as they held down Adamson to 26.4 points lower than their average. 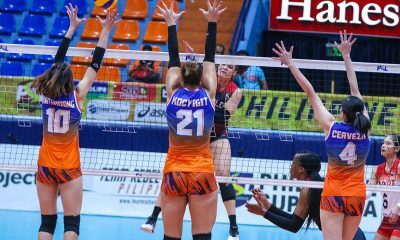 “Coming into the game, we knew that we had a tough match-up. 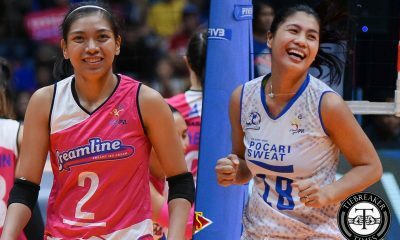 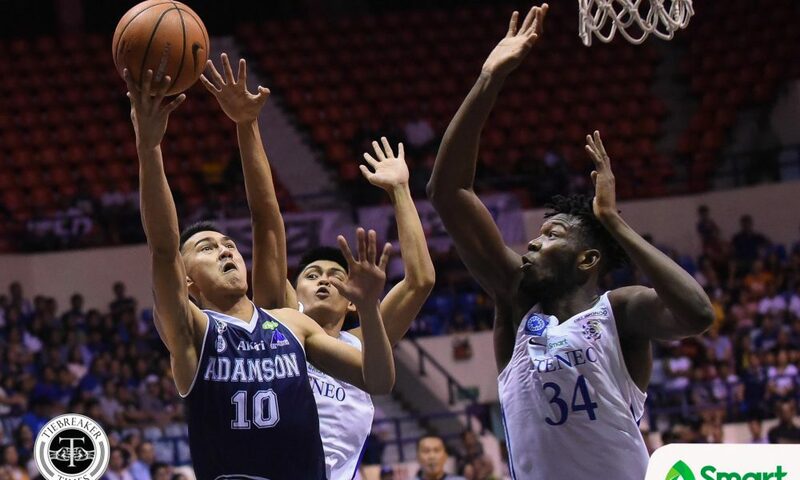 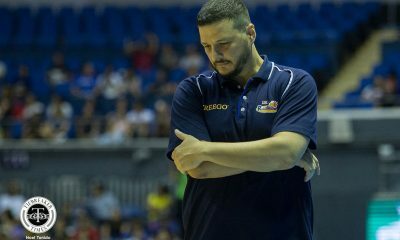 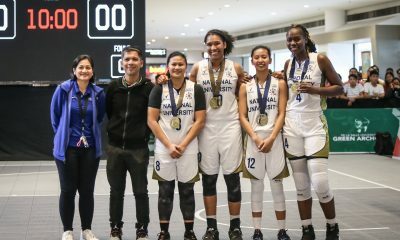 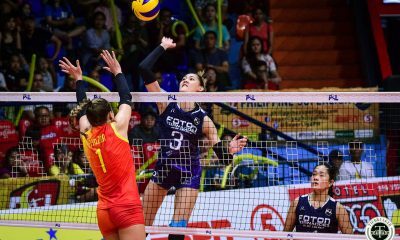 We wanted to make sure that we need our defense to hold up because Adamson is a well-oiled machine,” said Ateneo assistant coach Sandy Arespacochaga. 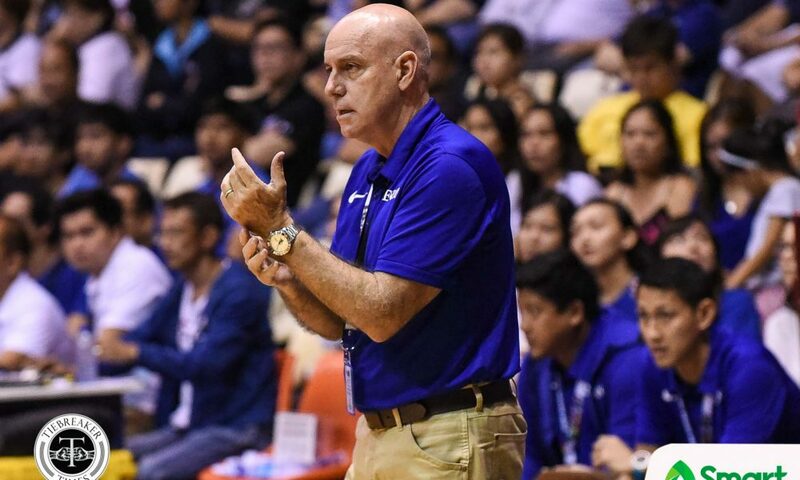 “Our emphasis was really to make sure to hold on defensively. 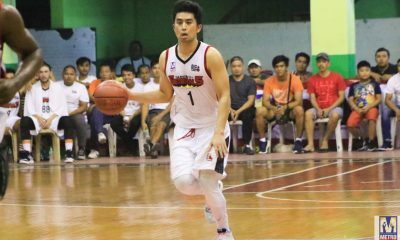 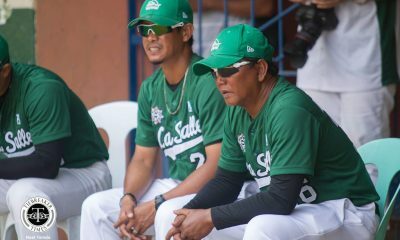 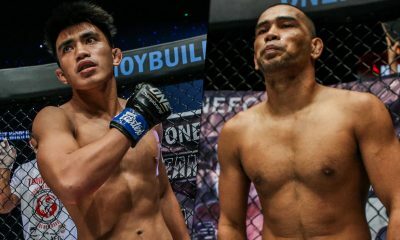 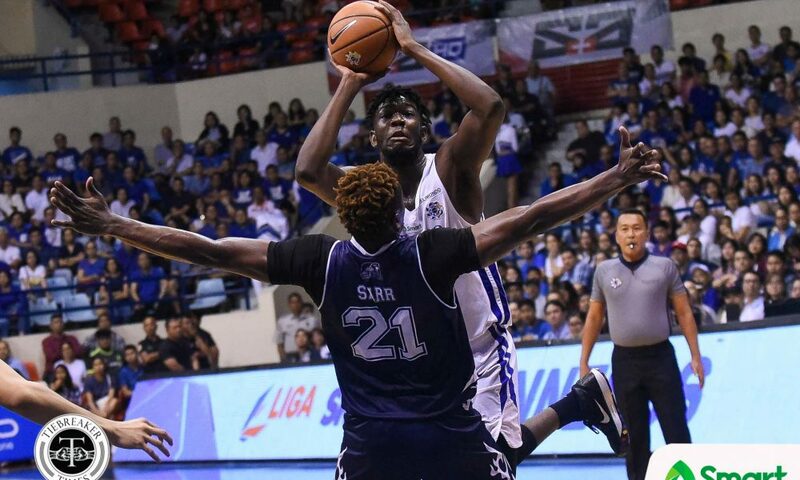 We needed to make sure that [Jerrick] Ahanmisi and [Sean] Manganti won’t have their way – even Papi Sarr,” he added. 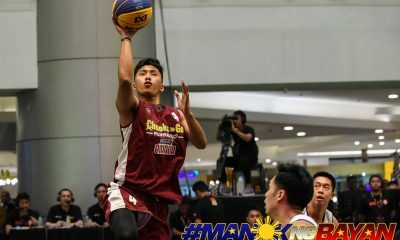 Ahanmisi, who was averaging 18.8 points per game on 40.8 shooting, was held down to just 10 points on 33 percent shooting. 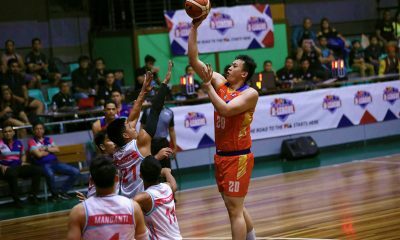 On the other hand, Manganti was limited to just six points on 11 attempts – 8.6 points lower than his norms. 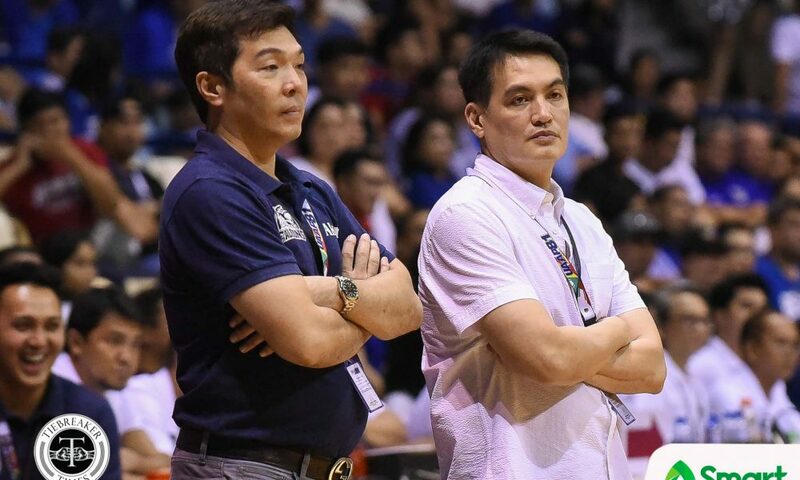 Moreover, the two combined to commit five turnovers. 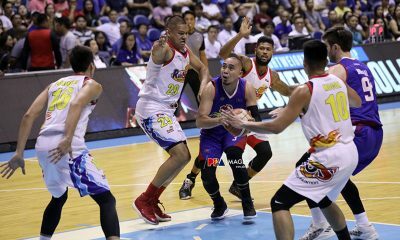 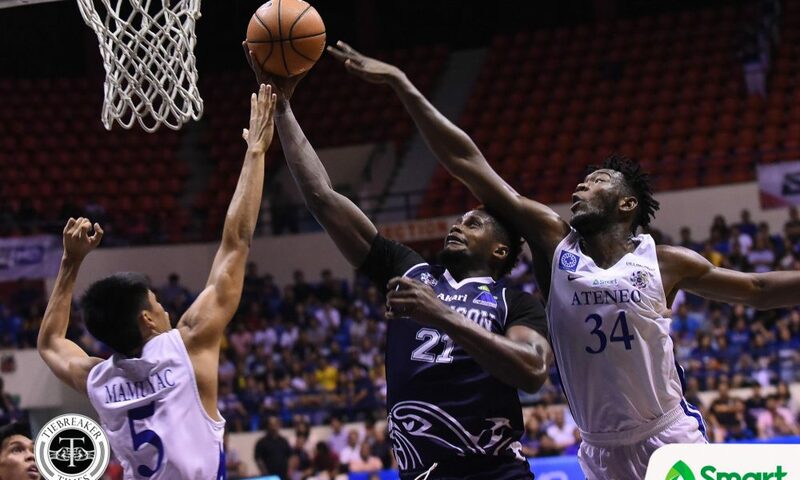 Isaac Go, Angelo Kouame, and even Thirdy Ravena also did their part to lock down Papi Sarr, as he finished with just nine points and five rebounds. 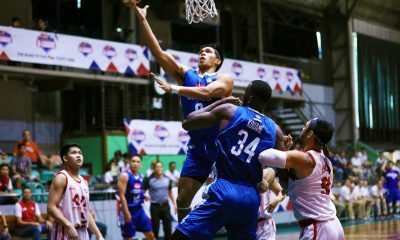 Moreover, Ravena had a couple of emphatic blocks against him. 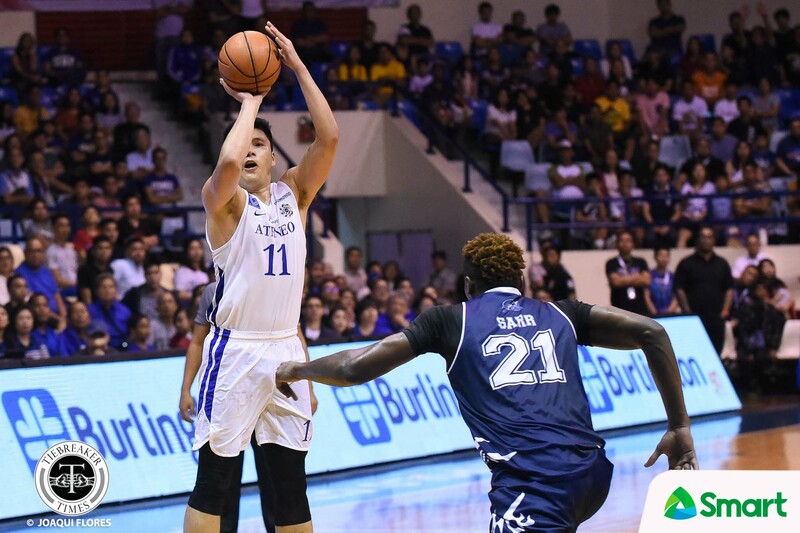 With the defense clicking, the offense showed up for the Blue Eagles in the third frame. 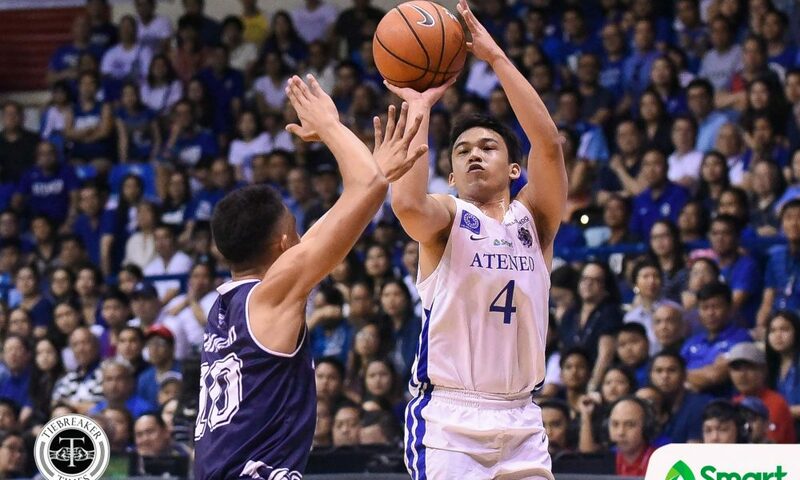 Already holding a 26-17, the Blue Eagles went on a 15-4 burst capped by back-to-back triples from Anton Asistio. 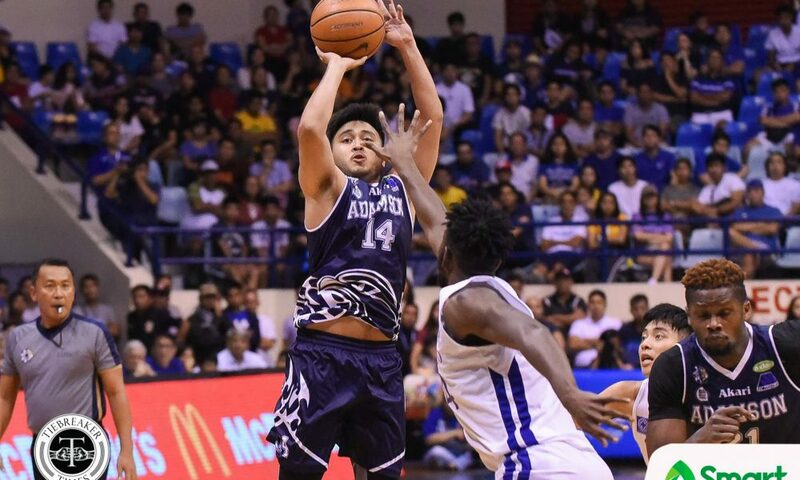 Isaac Go then scored seven points to close out the frame to keep Adamson off their trail. 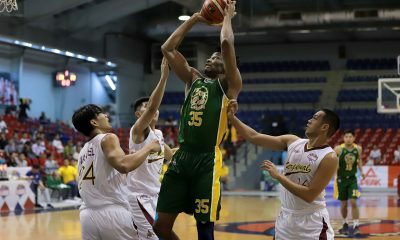 Go finally broke out of his long slumber, tallying a season-high 12 points and five rebounds. 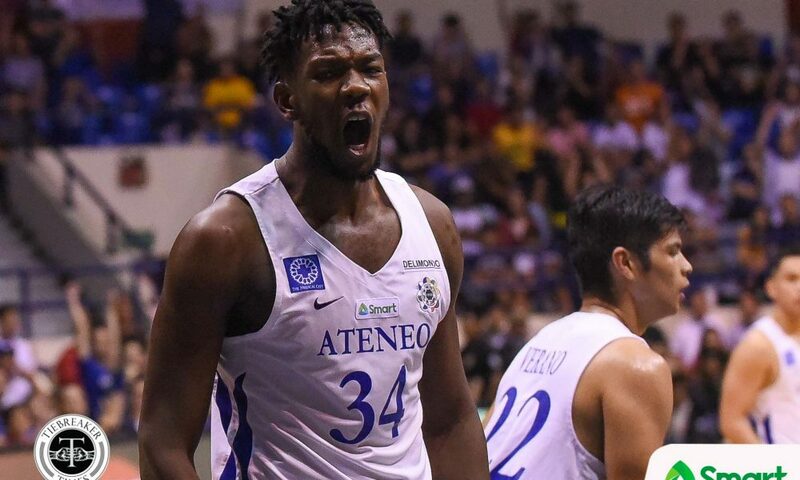 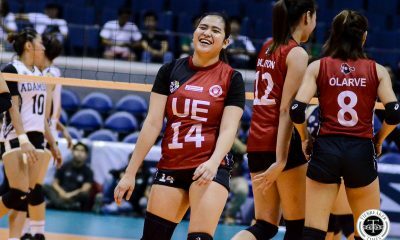 The fourth-year Blue Eagle was averaging just 4.64 points and 4.27 rebounds per game prior. 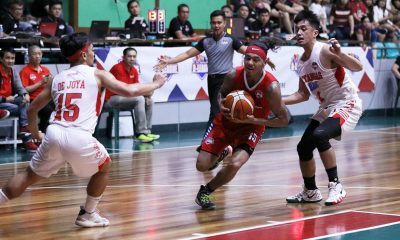 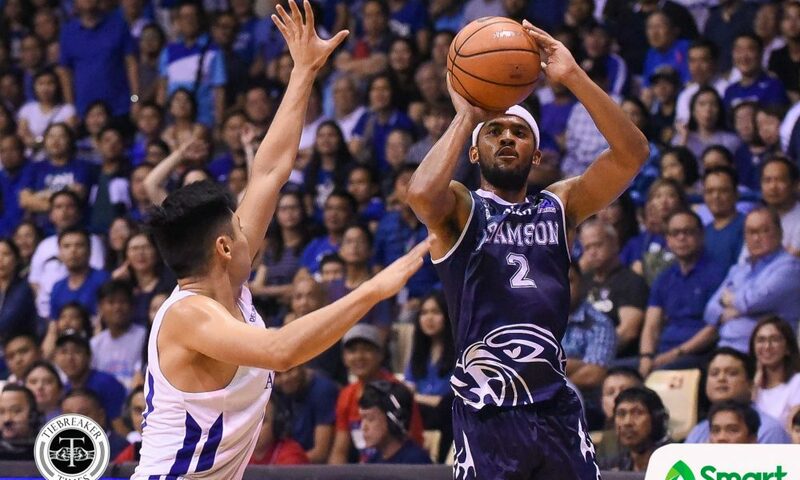 Ahanmisi tried to will Adamson back late but could only cut the lead to as low as 12 points. 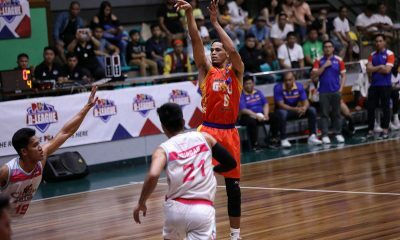 Third Ravena chipped in 10 markers while grabbing nine rebounds. 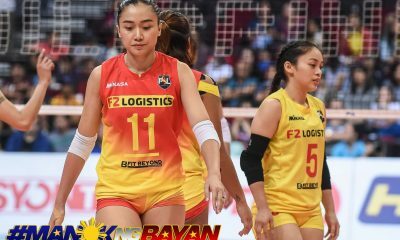 The Nieto twins returned to the game after missing the last four games. 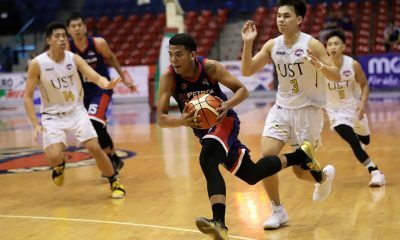 Jerom Lastimosa led Adamson with 13 points while Simon Camacho gobbled 14 boards. 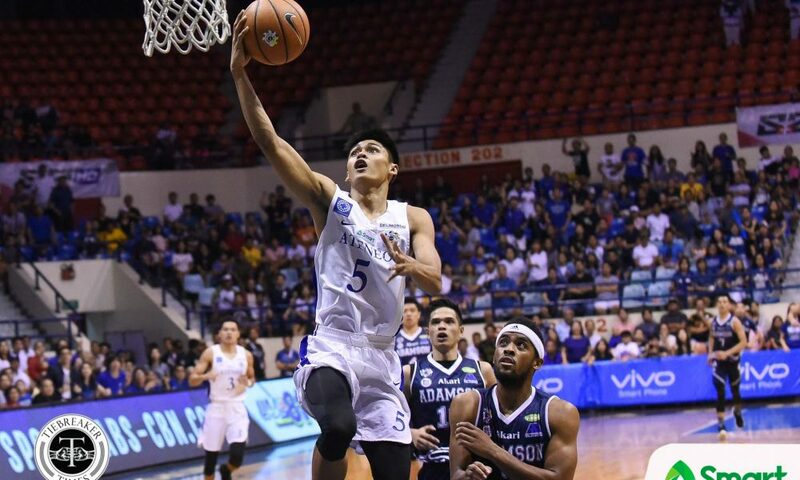 Ateneo will next face arch-rivals De La Salle University Green Archers on Sunday, November 11, at the SMART Araneta Coliseum. 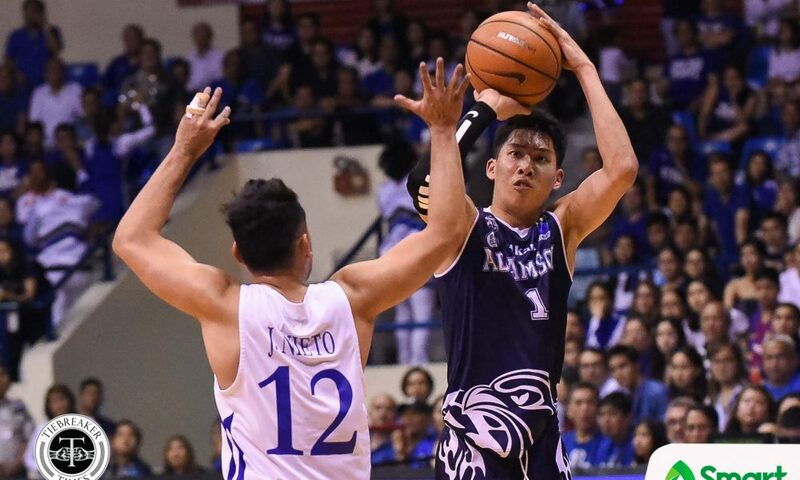 Meanwhile, Adamson will look to bounce back when they face the University of Santo Tomas Growling Tigers on Wednesday, November 7, at the same venue.